Moster Turf is proud to say that we’ve been providing quality sod, seed, installations and expert lawn care services for residents and businesses located in Indiana, Ohio and Kentucky for more than 30 years. We work with each customer to create that perfect first impression for your specific needs. We are committed to working with you to meet or exceed your needs and expectations, on your budget. After contacting our office, we will talk about your goals and answer any questions that you may have. Since our company provides all services, we understand what it takes to get the job done correctly and professionally the first time. 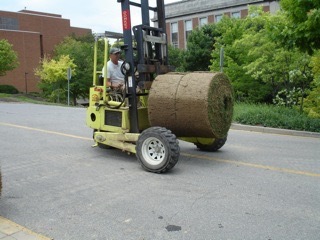 Working with the Moster Turf team, you will receive the highest quality work from start to finish. Proper grading is an essential start to a beautiful lawn. Whether seeding or sodding, Moster Turf has the equipment, knowledge and skills to prepare the soil for a beautiful lawn. 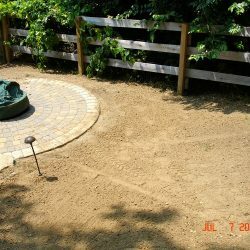 We consider drainage issues, hardscapes, trees and landscaped areas, making sure the lawn adds value to your overall appearance. From repairing and adjusting your existing system to installing a new irrigation system designed by our Moster Turf team, we do it all. 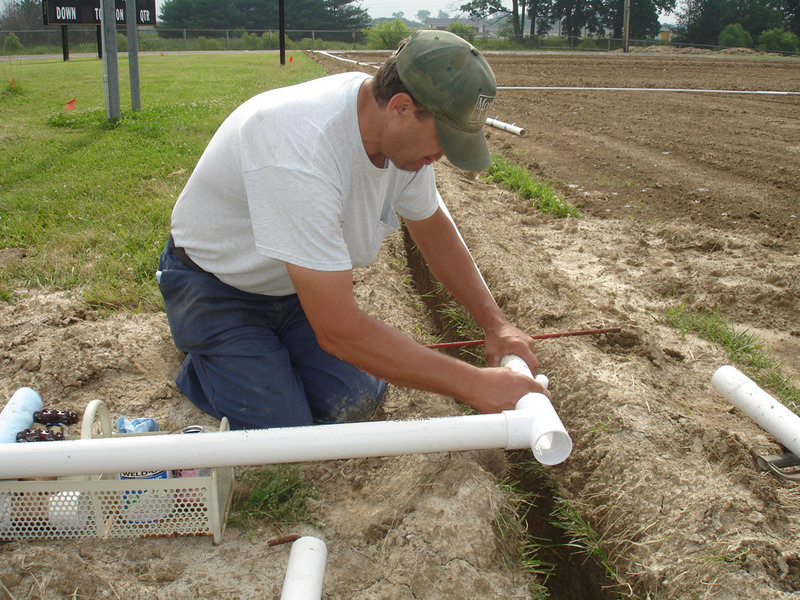 We design sprinkler systems to water as evenly as possible to reduce water waste and achieve proper watering. The Moster Turf team will set up a watering schedule that will use water conservatively while still maximizing the health of your lawn. 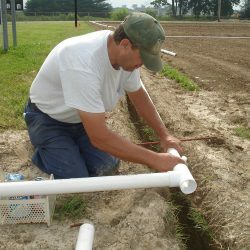 We also provide a service to start up your irrigation system in the spring and winterize it in the late autumn. Whether seeding or sodding, we have more 30 years of experience in providing clients a lawn to be proud of for years to come. Our seed is selected for our area, fills in nicely and works well in sun and partial shade. 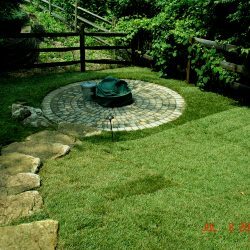 One look at our Bluegrass or Tall Fescue sod blends shows that we did all the work for you with tight seams and a clean, ready-to-use lawn. We are proud to have a quality assurance program for our customers. This is the last step of satisfaction, where we walk through to go over our work and discuss proper watering schedules. 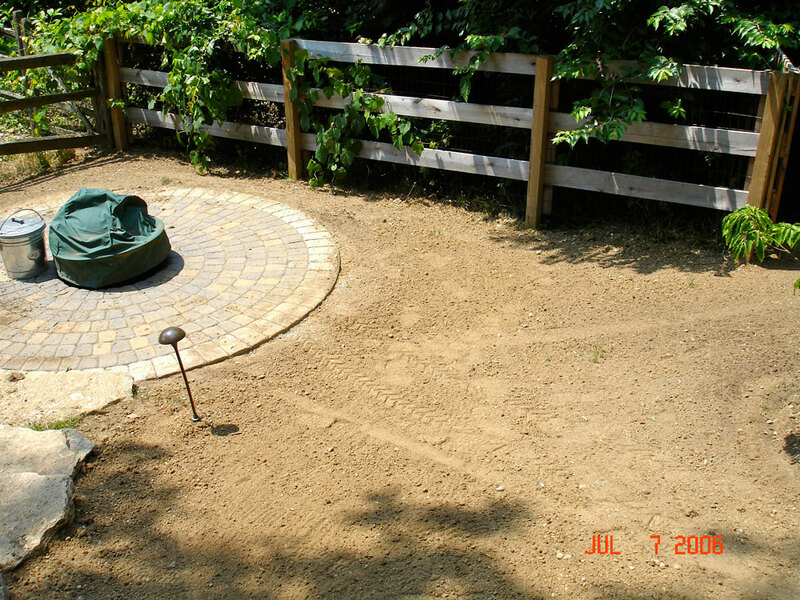 Bring life back to your lawn through renovation. 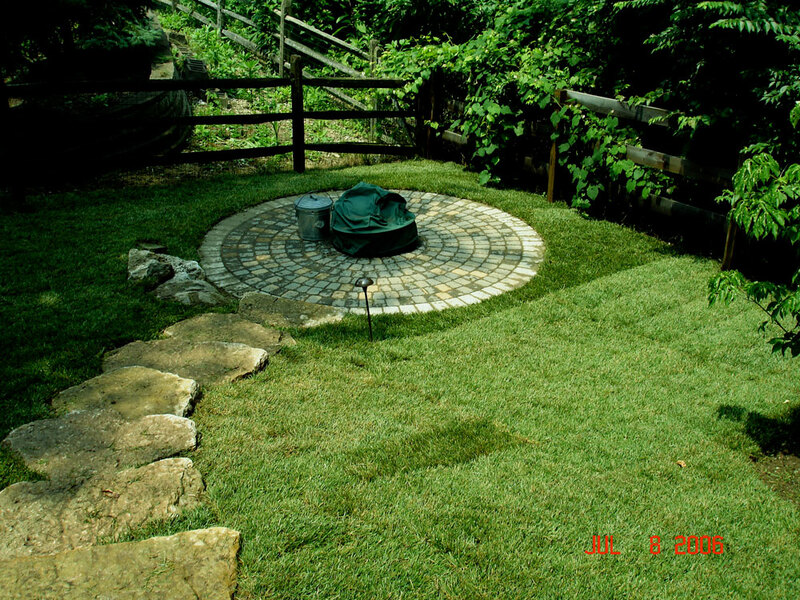 One method involves the complete reconstruction and installation of the newest grass varieties, with thick lush sod. Often, a core aeration and slit seeding combination is all that is needed. Core aeration relieves soil compaction, improving water and air movement into the soil, and increasing rooting. 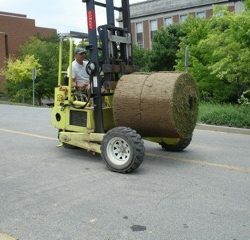 Follow up with slit-seeding to create a thicker, greener, healthier lawn. Core aeration is the process of making thousands of small holes in your lawn. These holes reduce thatch and break up soil compaction, improving water and air movement in the soil, and increasing rooting. Our specialized equipment makes grooves in the soil, creating a seedbed for direct soil-to-seed contact. Along with fertilization, this method maximizes surety of growth.